I would like to introduce to you Brother Roman Cefali. Roman will be Business Agent for the Lancaster, Hornell, Geneva-Auburn, Ithaca, Elmira and Binghamton areas. Brother Cefali has been an Executive Board member and longtime steward, bringing that experience to the job. He started with NYSEG in 2000, and was a Chief Line Mechanic in the Lancaster division. 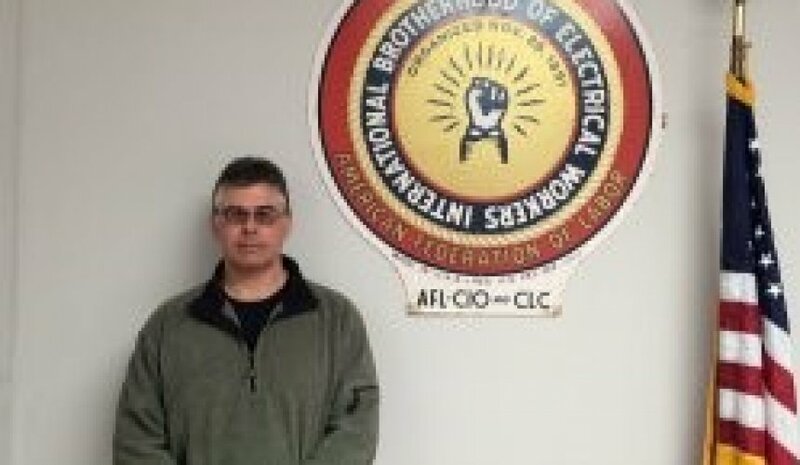 Please join me in welcoming Roman to his new position at Local 10.